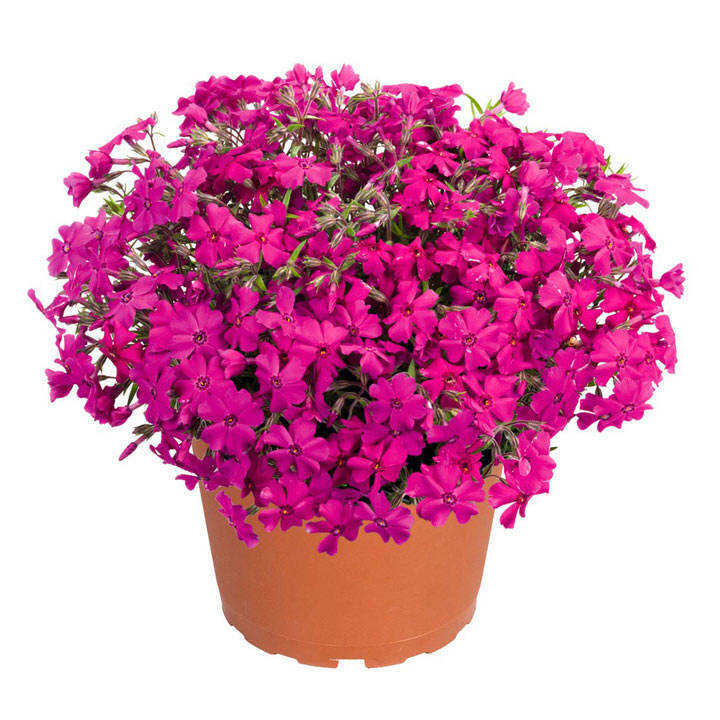 This variety produces a showy display of pink, star-shaped flowers. Clip plants lightly immediately after blooming to encourage a dense habit. Wonderful in the sunny rock garden, for edging, or in mixed containers. Flowers April-June. Height 10-20cm (4.9"). Supplied in 9cm pots. Ideal for beds and borders, patio pots and containers, rockeries. Scented. Attractive to butterflies and birds. Prefers full sun.